Simply Shaunacey: look what I made! My first instinct for the topic “something I made” was to post a picture of mini-me and/or my belly and call it a day BUT I figured that that’s probably not what was intended when this topic was chosen. 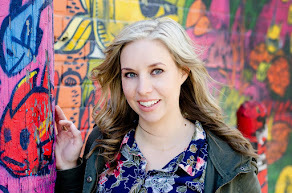 I think I’ve said before, I’m in awe of those artsy-crafty, uber-creative mommas (Carrie @ Curly Crafty Mom – I’m looking at you!) BUT sadly, I am not one of them. I often pin these super cute DIY ideas but they rarely come to fruition. I could blame parenting and working full-time, but other mommas do it so those excuses don’t really fly. The reality of the situation is, I’m just not super crafty. That, and I’m a perfectionist so when I try and do some of those things and they don’t turn out absolutely perfect, I’m horribly hard on myself. As a result, I tend just not to try. That got me thinking, there’s got to be something that I make that I’m proud of. I’m not sure if this is my pregnant-lady non-stop hunger speaking but I can make some pretty good food when I have the time. So here’s a smattering of yummy eats I've made. 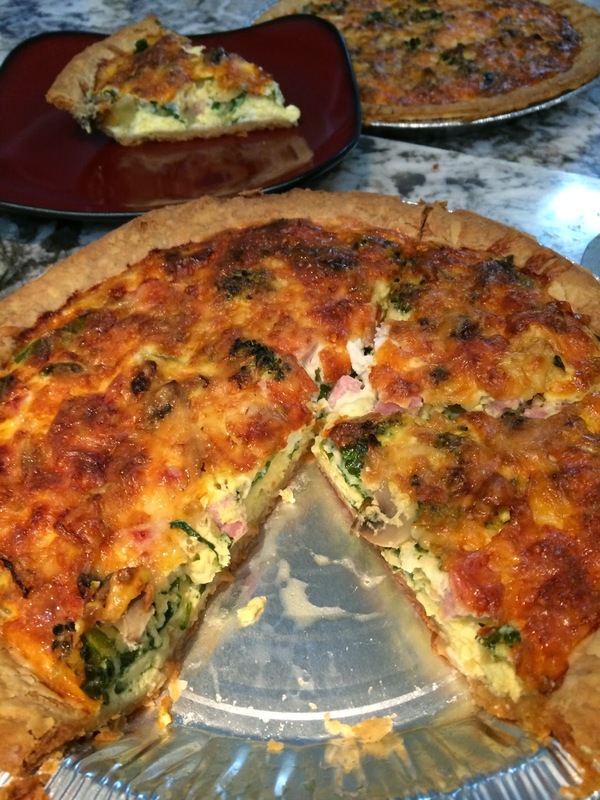 who doesn't love a yummy quiche? Okay, that's nothing astounding. I really thought I had some better, more delectable looking dishes but either my memory is faulty or I forgot to take pics (let's go with the forgetting to take pics). I will say, that I truly wish I had more time to just ‘hang’ in the kitchen. I love baking and creating meals but I've gotten into the habit of making whatever is quick and easy. I still enjoy all most of the time I get to spend in the kitchen but even more so when I'm not rushing (or cleaning). I will have to add "more quality time in the kitchen" to my ever-expanding to-do list! What do you make that you’re really proud of???? (doesn't have to be food) – feel free to share a link, I’d love to check out all of your handiwork (whatever it may be)! 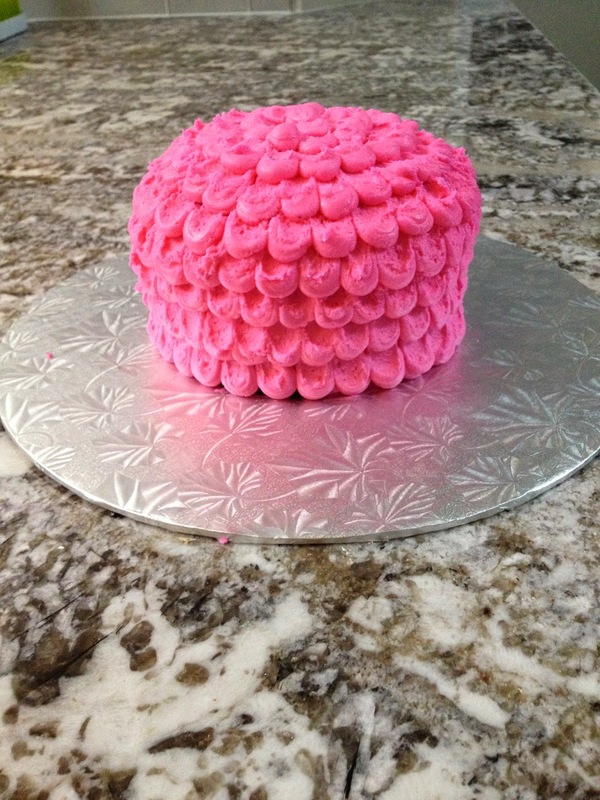 You are good at making things - look at that amazing pink cake! You need to send me the recipe for those mac and cheese muffins! Yum! that was for Annabelle's birthday last year! Yes, I may have to do a mac and cheese muffin post! Oh that cake looked beautiful. That is not easy in itself. And I must say for cooking simple, all those meals looked AMAZING!! I'm with Doused in Pink, a recipe for those mac and cheese muffins would be great! thanks Michelle! Cakes are super time-consuming but so yummy! Sometimes the most simple recipes are the best! Oh my! I think I could eat my computer screen right now! Yummy food! :) If I've made people hungry, than I've succeeded! Maybe fashion and crafts don't go together! The pink cake looks so yummy and makes we want to eat cake for breakfast! lol that may be true! OMG that cake looks amazing!!!! Your food all looks yummy! I think creativity comes in all different forms and maybe yours is in FOOD! I love how you decorated that pink cake, so pretty! And, I can't wait for Spring and Summer and BBQ!!! 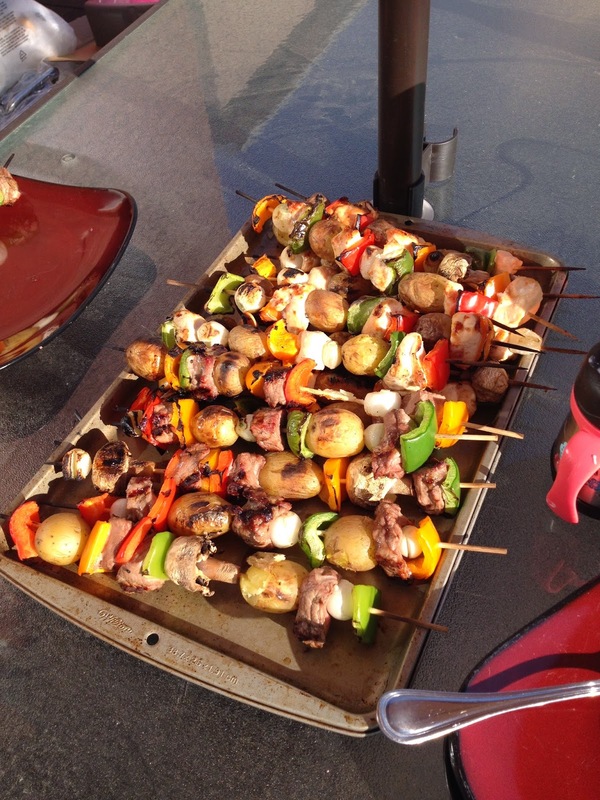 Plus, I always leave the BBQ'ing to my husband, so way to go on the skewers!! Thanks for the call out... haha. You're too sweet! I have always been into crafty stuff, but even I have done a bad craft or two!! Mmmmm BBQ! We got a new one last year and I LOVE it! You are making me hungry :) hehe, those mac and cheese things look good! they were delish! And perfect to freeze and bring out later! You and I think alike - I was tempted to put a picture of the boys and call it good! I'm not even creative in the kitchen - I don't really like to cook either. Everything you made looks delicious! Have a great weekend! Our kids are our best creations to date, I'm sure of that! Ha - your first idea is a good one! That mini cake is so cute. I love spending time in the kitchen, but I do not like the prep or clean-up. thanks Lisa! yes, if someone would prep and clean for me, it would be that much more enjoyable! 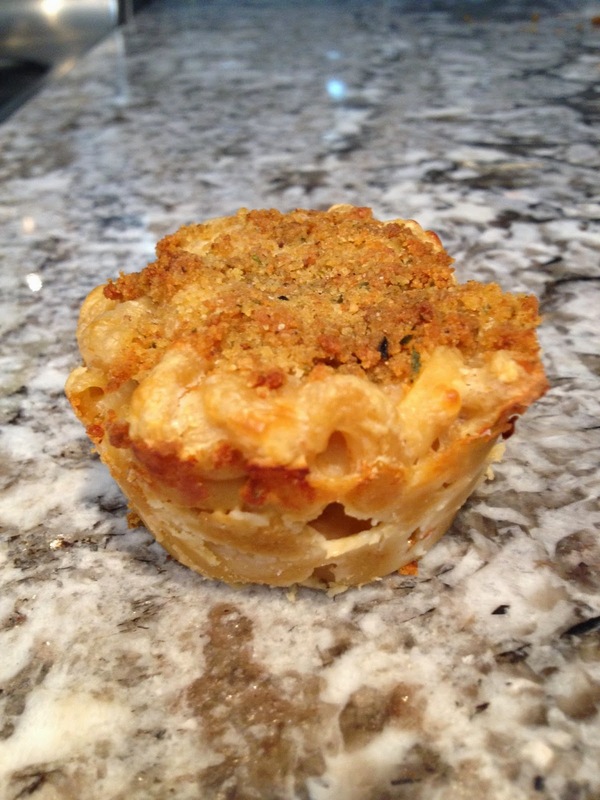 Seriously...Mac and cheese muffins?!?! Yes Please!! YUM!! Those mac n cheese muffins look awesome! My kids would have devoured them! they are a kid fav! I like the way you think. Most of my best DIY is food related too :) My favorite right from your list is the skewers. Looks delish! Yum, they all look great!